Why Include Print In Your Marketing Campaign? Reach your potential customers and clients with targeted advertising. Our publications are specifically designed with you and your market in mind. We have multiple publications that are sent out to homes across Greater Toronto Area, Southern Ontario, Ottawa and Montreal areas. 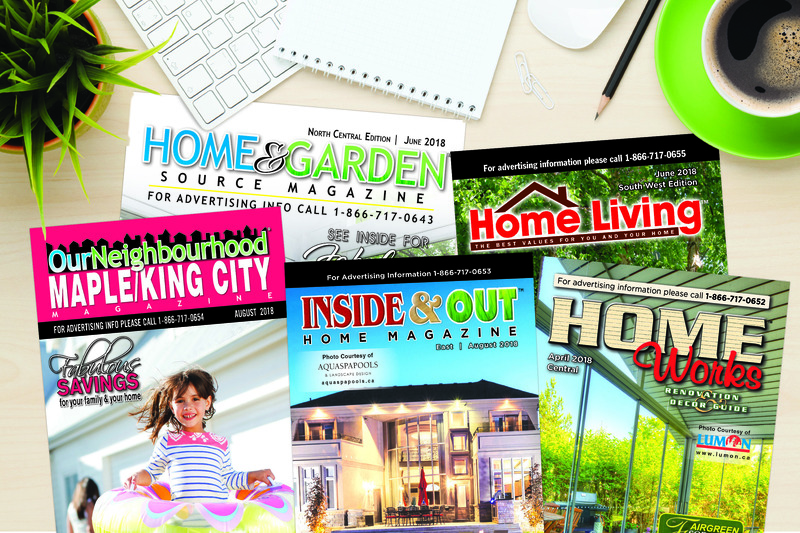 Choose the publication that suits your business needs! From as low as half a cent per home, advertising could not be more affordable! We have many advertising options for you to choose from. Specially designed for home décor and renovation companies who want to reach the more upscale home owner in the Greater Toronto area. An ideal marketing tool for all advertisers in the suburban regions of Toronto that is printed in large size format. Our largest size magazine targeting the best home improvement markets at the most opportune times of the year in 3 regional zones. For home renovation, service and décor companies who want to generate maximum sales and get their message out to all of the GTA's homeowners. 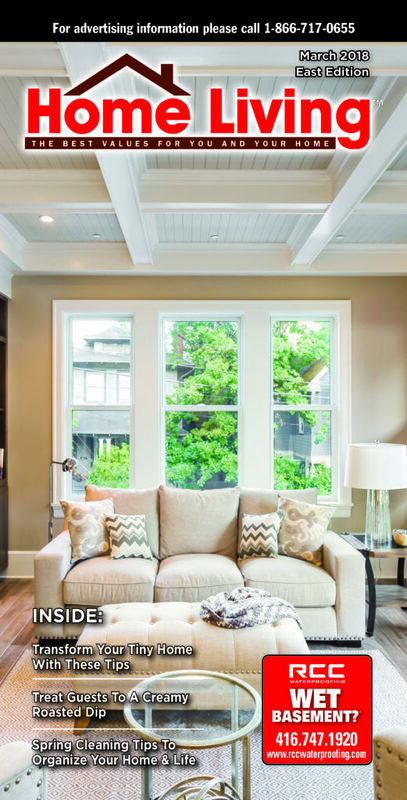 A popular choice for home décor and renovation companies. The choice of 6 local markets helps advertisers target their customers. Specially designed for home décor and renovation companies who want to reach the more upscale home owner in the Montreal & Ottawa areas. Published in over 2 local markets in Ottawa and Montreal. Superior results with maximum flexibility. Hand them out to your customers, send them to homes in your area by Canada Post. Use them to promote a sale, an event, a product! 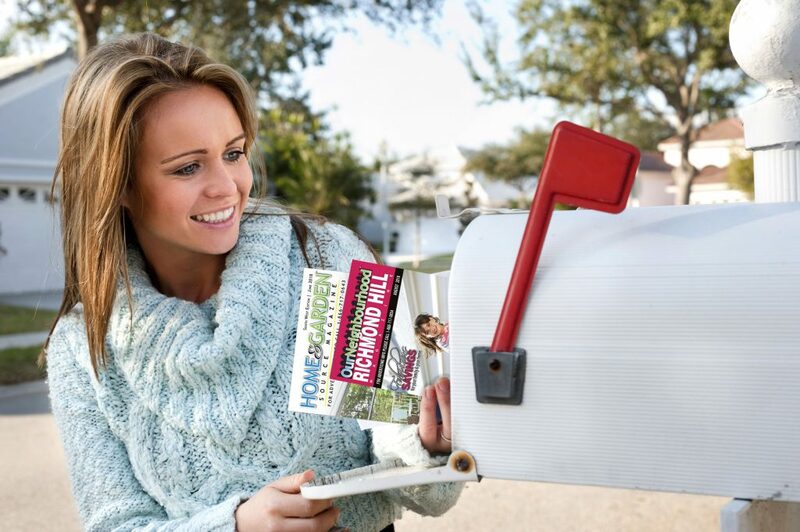 Reach your target through one or more of our publications that are sent directly to the homes of your local market. Our high impact, beautifully laid out ads are designed with an advertising and marketing strategy specifically to your business in mind. Join our thousands of clients who found success with us. 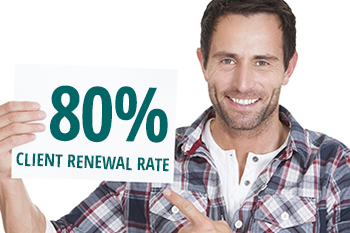 We have 80% of our clients return to advertise with us every year! Explore how the science of activation can improve your results in today’s multi-channel marketing environment. "I dealt with Direct Target when I was working for another window company and was very satisfied. When I opened my own window company in 2011, the first thing I did was call Direct Target. I spent my entire annual advertising budget with them & received a very high return on investment. It seems the more I spend the better I do. I highly recommend them." 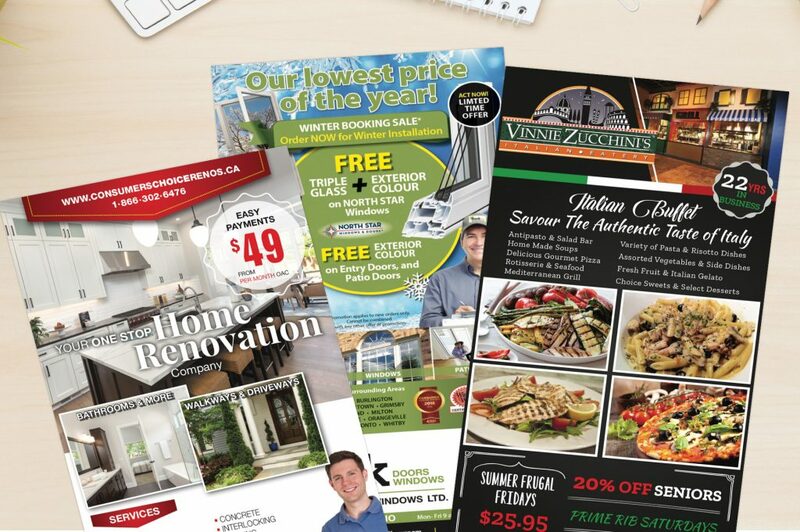 "In comparison to the many other forms of media we advertise in, the results from these direct mailings have been positive for Aire One and mainly better than other advertising efforts."